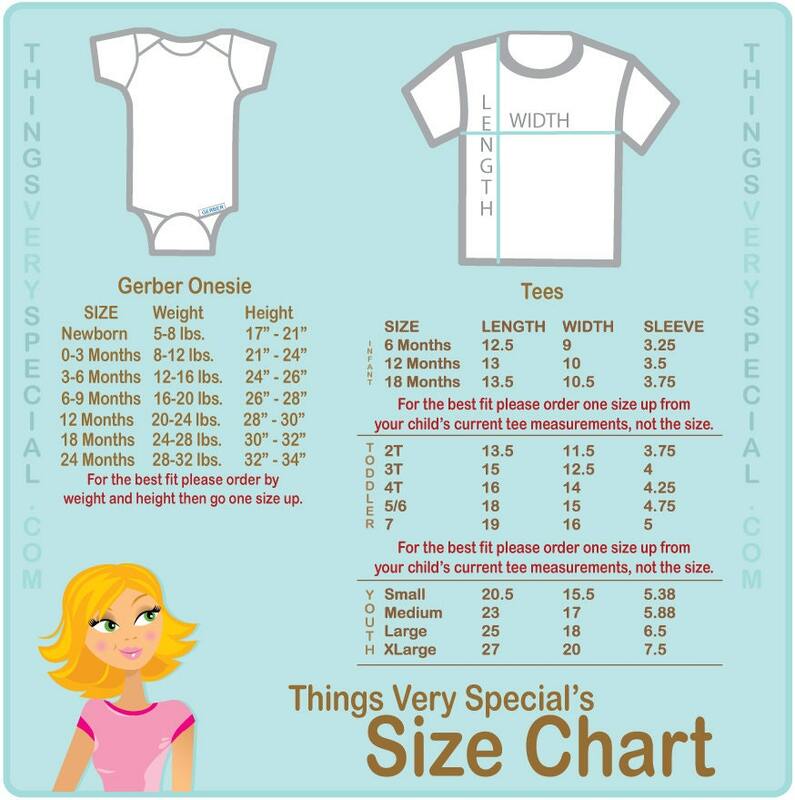 Blue and Red Biggest Brother and Big Brother Shirt or Gerber Onesie set of two. 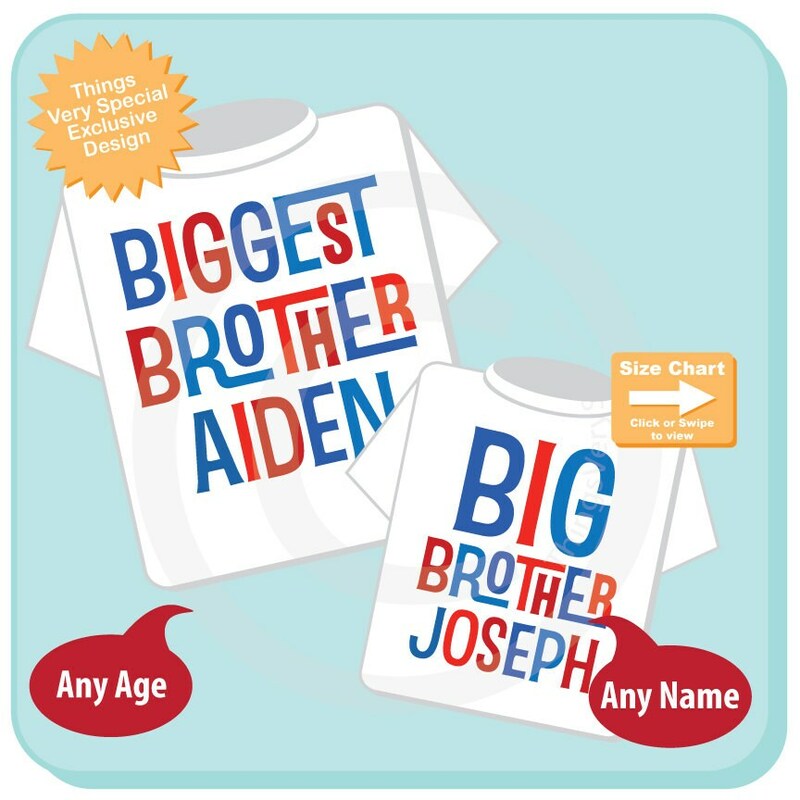 Super cute Personalized Biggest Brother tee shirt with awesome blue and red text and big brother shirt or Onesie. These shirts were perfect for my grandsons. Great quality and service. Fast shipping. Super quick shipping and shirts were just as described. Thank you so much! Adorable tshirt that was perfect for our "big announcement"! Shirts shipped very quickly.